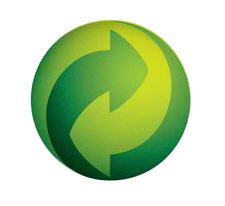 For dehydrated skins - Dry, rough, with stretch marks or friction disturbances, excessive exposure to sun or cold. 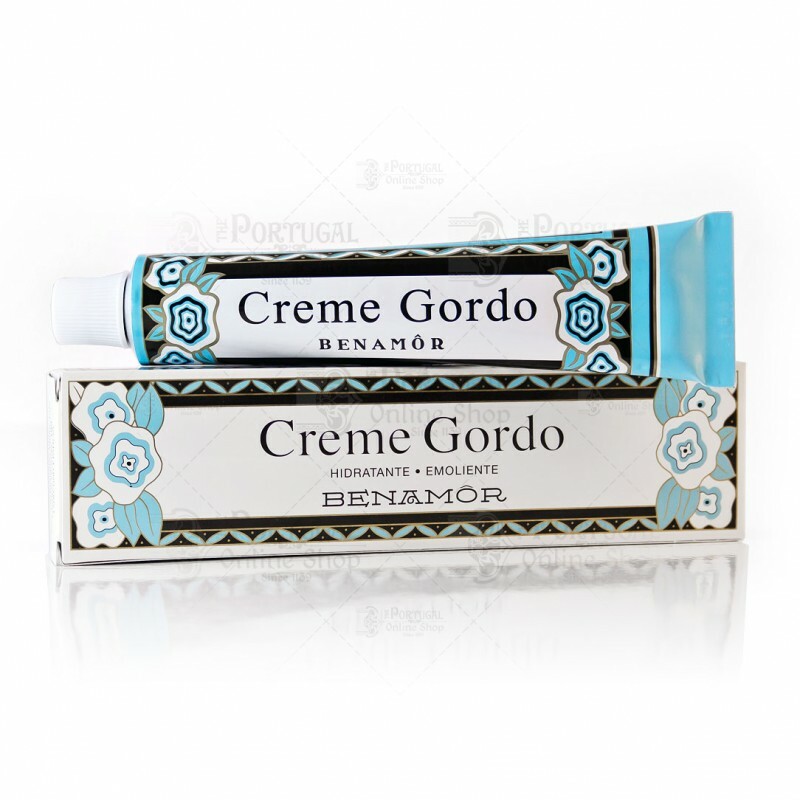 "Benamôr Creme Gordo" returns skin its natural ability to retain water, while being usefull for cases of friction problems - bedridden people; diapers and others - or by excessive solar exposure, heat or cold and also for skin streching such as striae and parched limbs. Such dry and rough skins should be cared with the daily usage of a moisturizing cream with high values of fat, pure ingredients. High absorbing, doest not leave the skin greasy, but rather confortable and smooth. 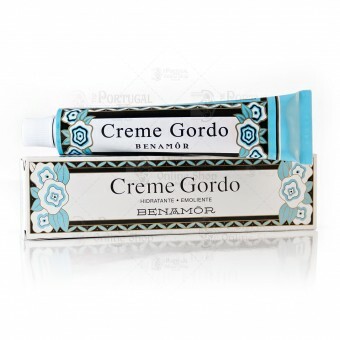 Located in many good pharmacies throughout Portugal. It's one of the most amazing creams you'll ever use! Spread a small amount of cream in the area you want anda massage lightly. It can be reused as many times as needed. 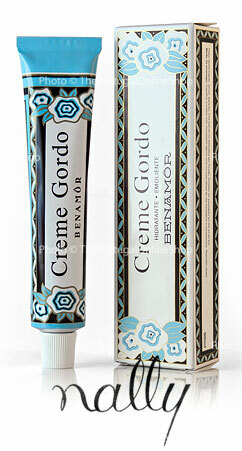 This is produced by a well known Portuguese factory - Nally - which launched the range of 'Benamor' creams in 1928. Since then it has been among the lotions and creams of choice for it's loyal customers, such as Queen Amélia and Salazar . Aqua, Paraffinum Liquidum, Octyldodecanol, White Mineral Oil, Palmitic / Stearic Acid, Glyceryl Stearate, Cera Alba, Ceteareth-12, Ceteareth-20, Triethanolamine, Methyparaben, Propylparaben. Pour la 1ere utilisation, contente de la texture. A voir dans le temps. Great for a dry and/or itchy skin, neutral smell, very comfortable.